The U.S. Auto Patriot Single Swing comes with four options. The 443 Receiver Kit option as well as a 10 Watt, 20 Watt, and 30 Watt solar compatibility options. The Estate Swing 433 Receiver Kit option is compatible with all Estate Swing products including our remotes. 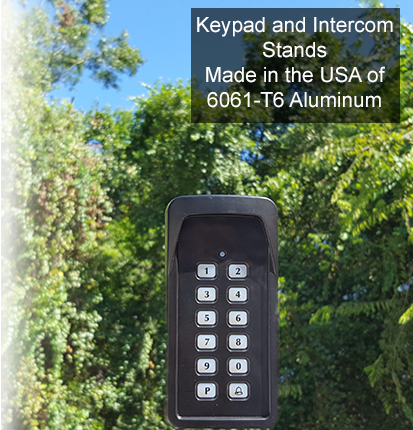 The Patriot Dual Swing Gate Opener is the fastest, strongest and most reliable gate opener with an unmatched 14 years of superior performance backed by a 5/3 year limited warranty. 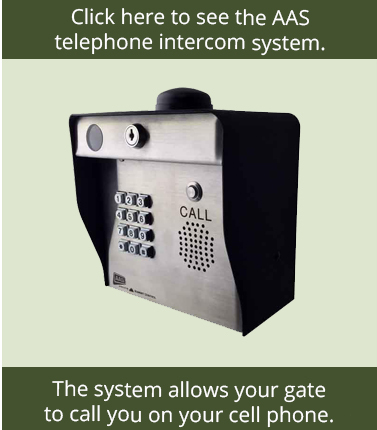 Made in the USA, this gate opener features pre-wired solar parts, pre-installed components, and a built in timer. Solar Compatible : Yes, browse our solar panels (purchased separately or see options to add a 10W, 20W, or 30W to your order). 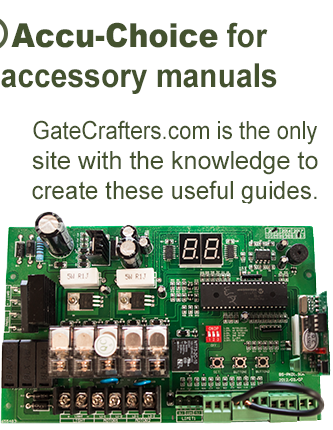 Will need to be installed with a UL 325 complaint monitored safety device to function. 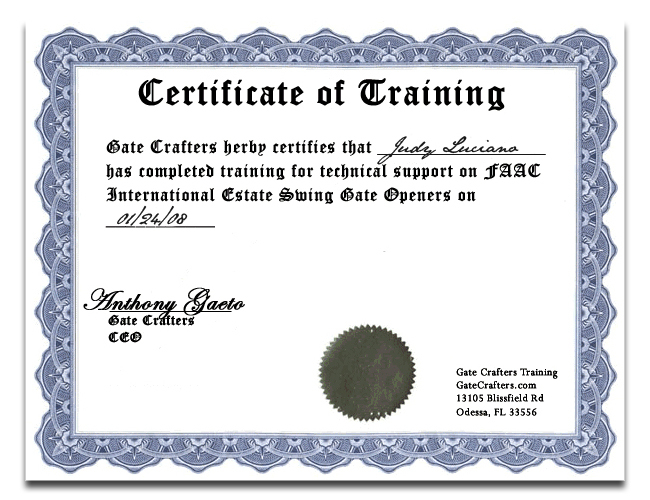 With an approximate cycle time of 12 seconds for a 90-degree opening, the Patriot Dual Swing Gate Operator is the fastest operator for swing gates up to 16 feet and 650 lbs each leaf . The Patriot is ideal for those looking for a faster, stronger installation. 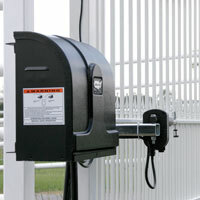 The Patriot Dual Swing Gate Operator is powered by a 12-Volt dc battery (not included). 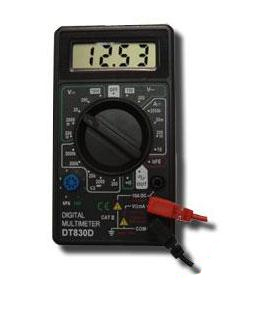 This battery is charged by the supplied transformer which requires AC power (120 VAC) to be either at the gate's area or within 1000 feet of the gate's area. If the AC power is more than 10 feet from the gate opener's control box, then additional extension cable is required.